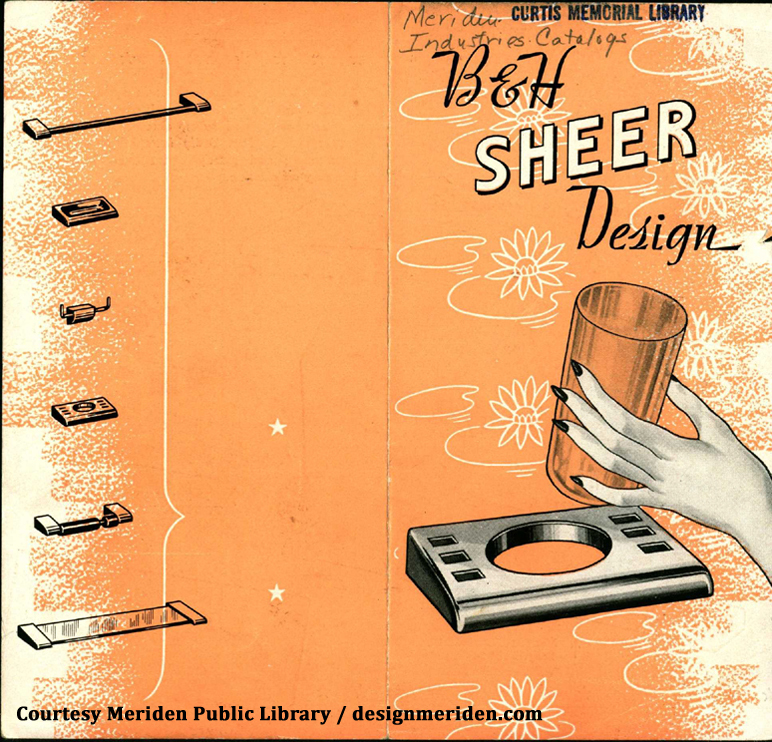 The following undated, four-page brochure by Bradley & Hubbard focuses on bathroom fixtures. It possibly was issued after the Charles Parker Company acquired B&H, as they already were in the bathroom accessories business. See more documentation concerning the Charles Parker Company (bathroom accessories). Bradley & Hubbard brochure, bathroom fixtures (undated), pp. 1, 4. 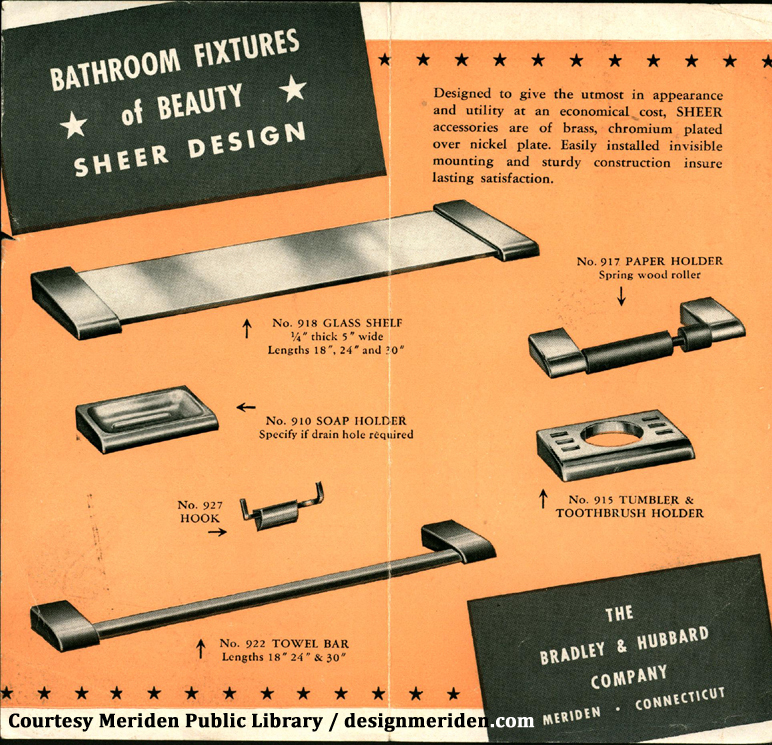 Bradley & Hubbard brochure, bathroom fixtures (undated), pp. 2-3.